Smoking in vehicles where children (under 18) are present was banned in England and Wales in 2015, Scotland in 2016 and Northern Ireland have launched a consultation to consider this. The TMA believes that adults should not smoke in front of young children, either in the car or in any other enclosed space. However, we do not believe that this regulation is the appropriate course of action to prevent this behaviour. It was already against the law for an adult driver to smoke in their car or van, even if they were alone, where the car or van is a work vehicle. 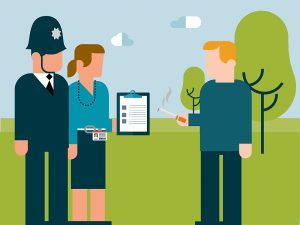 Existing legislation also provides for smoking to be prosecuted, alongside other behaviours such as eating and drinking, if it creates a dangerous distraction for the driver. 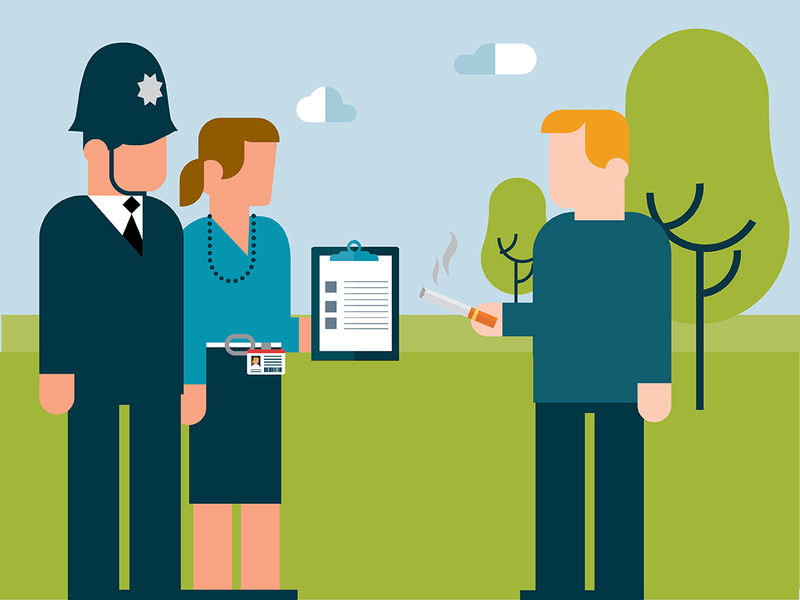 Drivers and passengers who choose to smoke in their vehicles should therefore do so in full knowledge of the well-publicised health risks of smoking, with courtesy for those around them, and with respect for the law. Parents who smoke should reflect on and consider changing their own smoking behaviour if they wish to avoid exposing their children to tobacco smoke. However the number of people who smoke in their car with children present is significantly smaller than the level of media attention and the legislation would suggest. For example, a panel of 1000 adult smokers polled by Mitchla Marketing/SSI in August 2014 for the TMA revealed that around 1% of smokers had smoked frequently (once a month or more) in front of a child in a vehicle over the past year. There is no justification for banning smoking in private vehicles with children present, and these laws are likely to be unenforceable. This is supported by the fact that no fines were issued in England during the first seven months of the legislation coming into force.